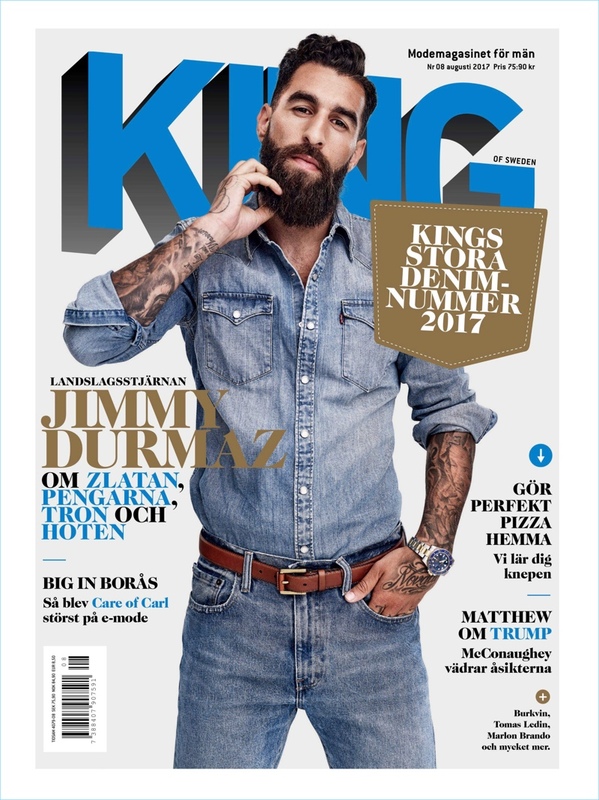 Jimmy Durmaz covers the August 2017 issue of King magazine. King magazine makes an impactful case for denim with its August 2017 issue. 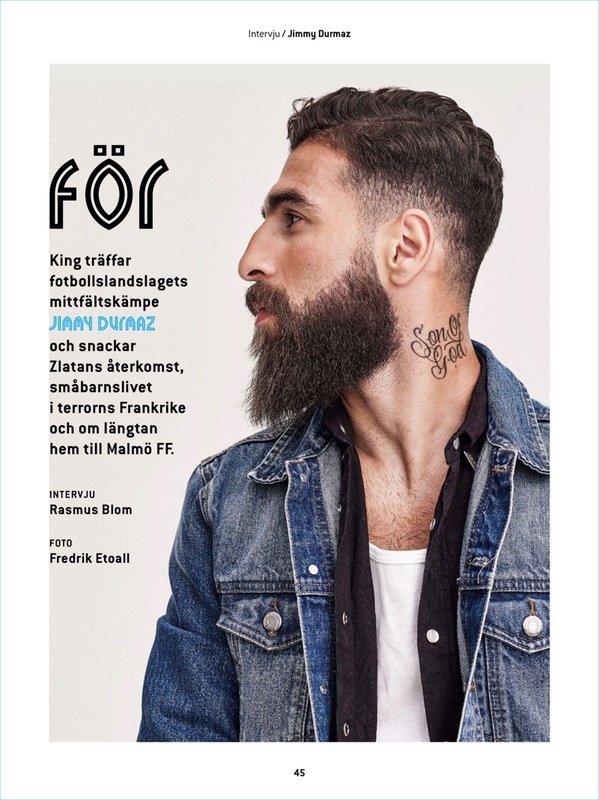 The Swedish magazine taps cover star Jimmy Durmaz for a Frederik Etoall lensed photo shoot. Claes Juhlin styles the soccer player in essential denim pieces for the outing. A charming vision, the Swedish-Assyrian soccer player wears key items such as the denim jacket and ripped jeans. 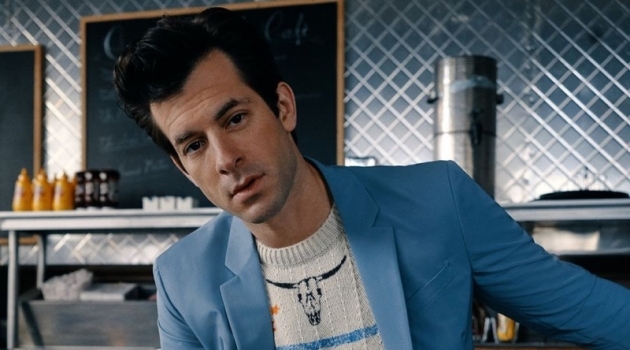 Represented labels range from Levi's to Dr. Denim. All smiles, Jimmy Durmaz sports a Levi's western denim shirt. 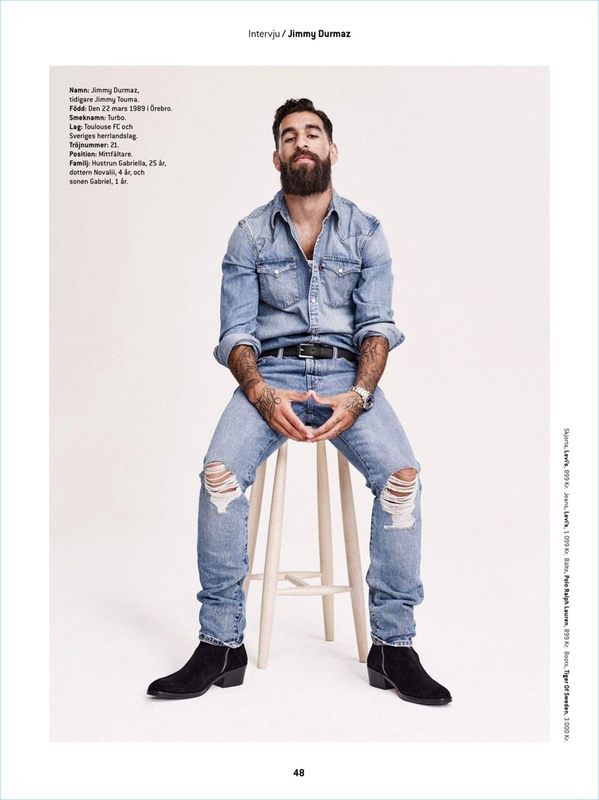 Gracing the pages of King magazine, Jimmy Durmaz wears a Dr. Denim shirt and jean jacket. Ready for his close-up, Jimmy Durmaz rocks a black denim jacket by Dr. Denim. Sitting for a portrait, Jimmy Durmaz wears a denim shirt and jeans by Levi's. 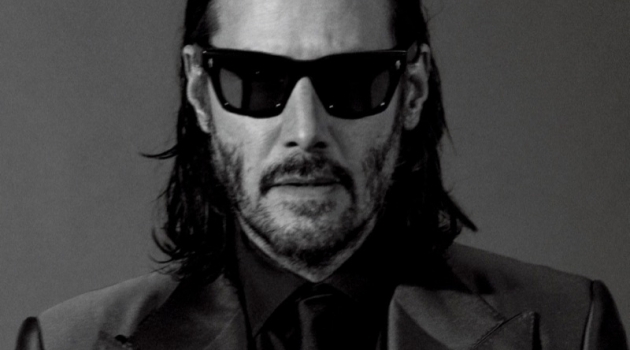 He also sports a POLO Ralph Lauren belt and Tiger of Sweden boots.